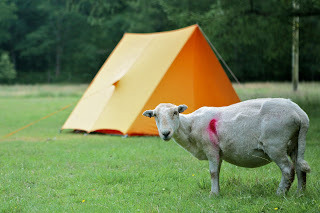 Camp Snowdonia is situated on the outskirts of Betws-y-Coed in Conwy. 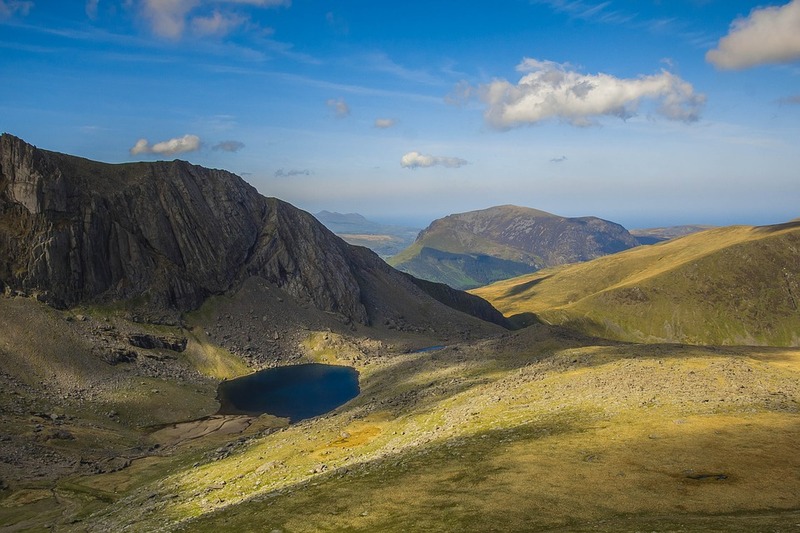 It's a superb base for all the family to explore the beautiful Snowdonia National Park. 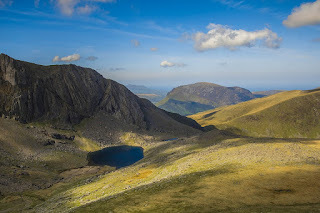 This campsite is one of the oldest in Snowdonia. It is a peaceful, unspoilt site and families can camp next to the river and enjoy the lovely Welsh evenings by their own campfire. There's lots for everyone to do. Children can play in the river, scramble over rocks, explore the woods or talk to our free range chickens, sheep and cows. Adults can find walks, bouldering and cycling from the doorstep. Both the Penmachno and Betws-y-Coed mountain bike trails are easily accessible. The major attractions of Snowdon, Port Marion, Bodnant Gardens, Conway Castle and coastal beaches are a short drive away. The nearby Welsh Slate Mines of Blaenau Festinog host the zip line capital of the world and Anturstiog Downhill Biking. The Farm is two miles from Betws-y-Coed where there are pubs, restaurants and shops to suit all tastes. Golf enthusiasts can try Betws's challenging and characterful golf course.